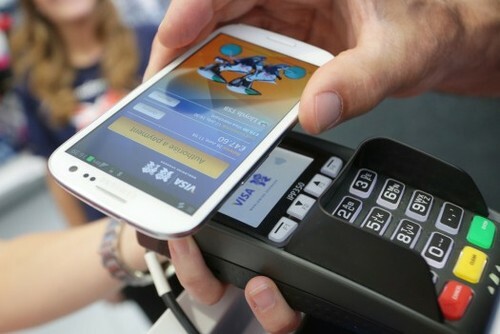 Over a thousand people have been given Olympic-branded Samsung Galaxy S III linked to their Visa accounts to make payments under £20 by simply swinging their phones over an NFC reader. For those not having this special edition smartphone, Visa has introduced PayWave contactless payment technology, when cards with a corresponding logo on the back can be waved in front of the same NFC sensors that accept the smartphone payments. So far, there has been mixed feedback on the technology, as the system has gone down at Wembley Stadium. Once, fixed, it displays the future of payments linked to mobile devices. Lets see this facility by Visa is how much successful and in future would it be continued.